1.0mm pitch secure lock type connector. 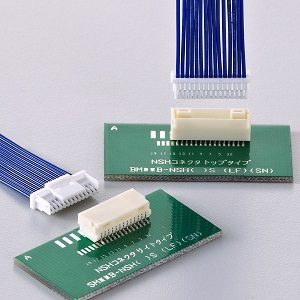 This low insertion force type connector realizes easier mating operation. 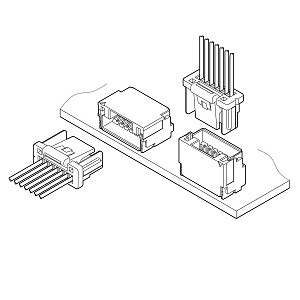 The basic concept of the contact part of this connector is equivalent to the performance proven SHL connector.